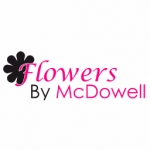 McDowell's offer a full floral service to our customers. 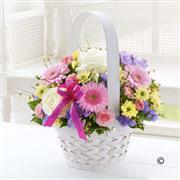 Bouquets and arrangements can be custom made to suit the taste, décor etc of the recipient. 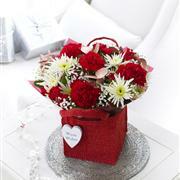 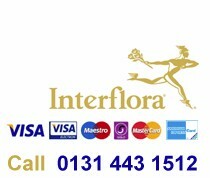 A member florist of Interflora, flowers can be sent locally, nationally and internationally too. 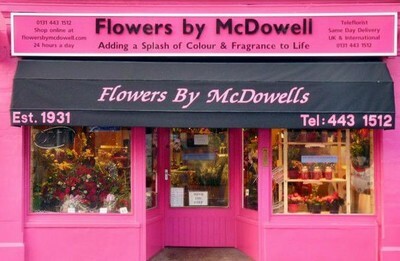 Established in 1931 McDowell's are a family run business with a back ground in horticulture. 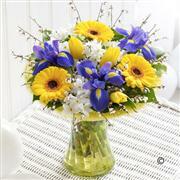 William H Braithwaite the late father of the present owner David owned the market garden near Kirknewton. 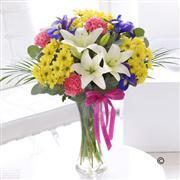 We are well grounded in the growing, care and designs of plants and flowers. 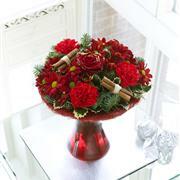 Our website shows many designs and floral arrangements. 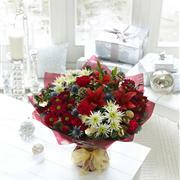 We publish our price list online for your convenience and take orders by email or you can call us free on 0131 443 1512 in the UK. 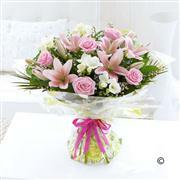 We where first time customers,having had glowing recommendations from friends we used the company.the service we received from start to finish was nothing short of first class.the gentleman could not have been more helpful ,at such a sad time for us .l have no problem recommending this company.many thanks for everything.